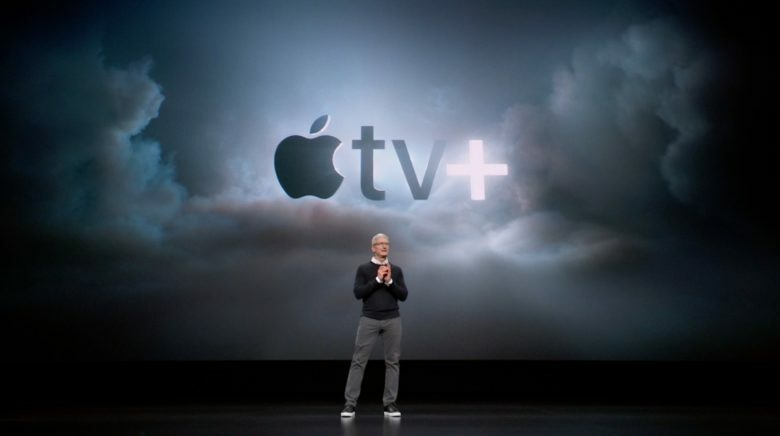 Apple's TV+ service has promise. 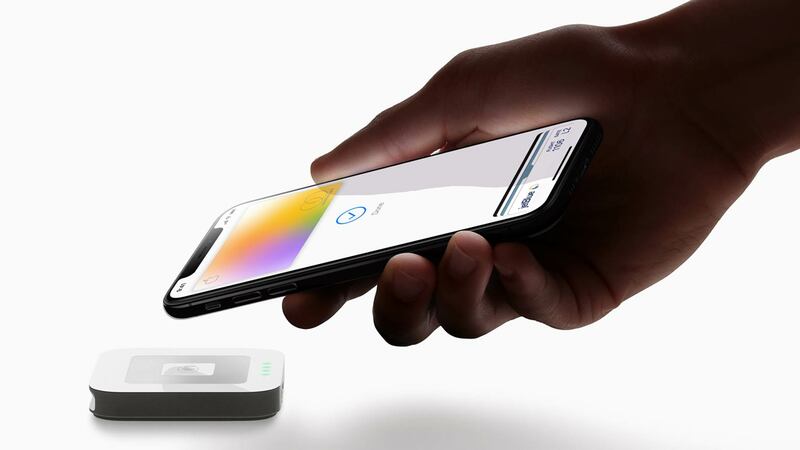 But is it enough to excite investors? Apple stock closed down 1.03 percent yesterday as Wall Street continues to show relative indifference to Monday’s “show time” event. While AAPL share prices hit $190.57, it finished out the day at $186.79. This came after a 2 percent dip the day before. It follows a media event that was big on talk, but relatively small on detail. Where will you be watching? 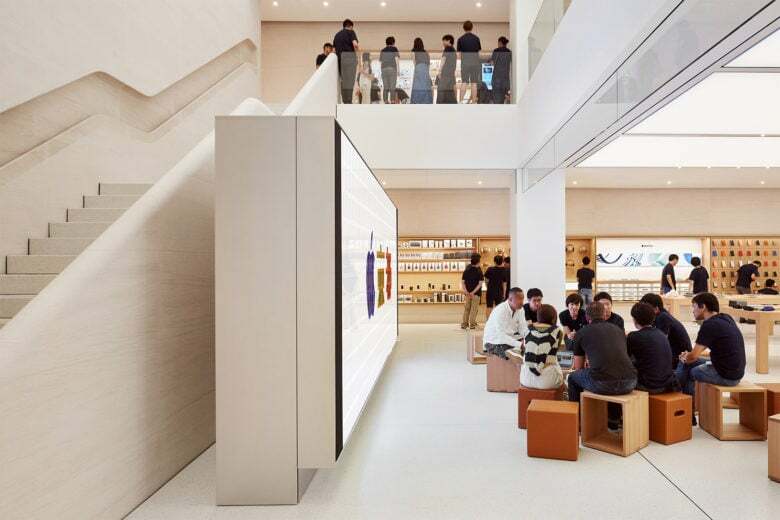 Apple Stores around the world will be hosting Apple’s ‘show time’ keynote on March 25. 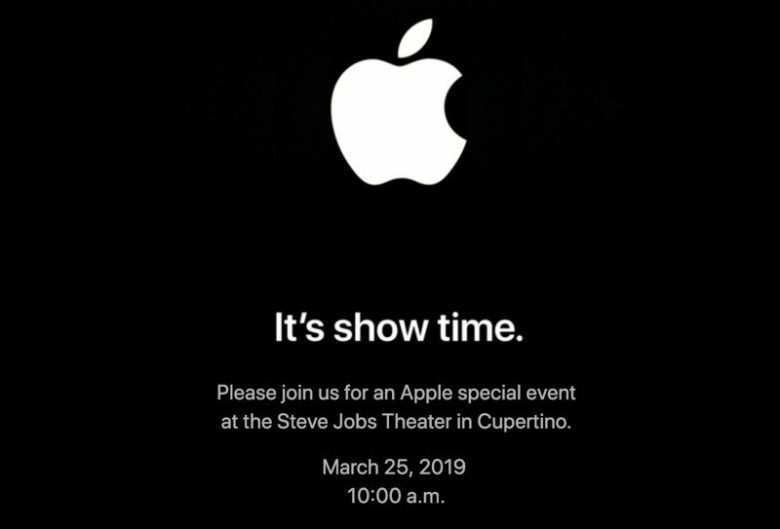 As part of a special Today at Apple session, locations with video walls will invite fans to watch a stream of the event, live from the Steve Jobs Theater. You can sign up now to take part.